Age: Year 1 to Year 6. Time: Every Monday evening, term time, between 6-7pm. Limited free transport is available. All helpers have an Enhanced Disclosure through the DBS. As a church we have a detailed Safeguarding policy covering all aspects of our work with children and teenagers. 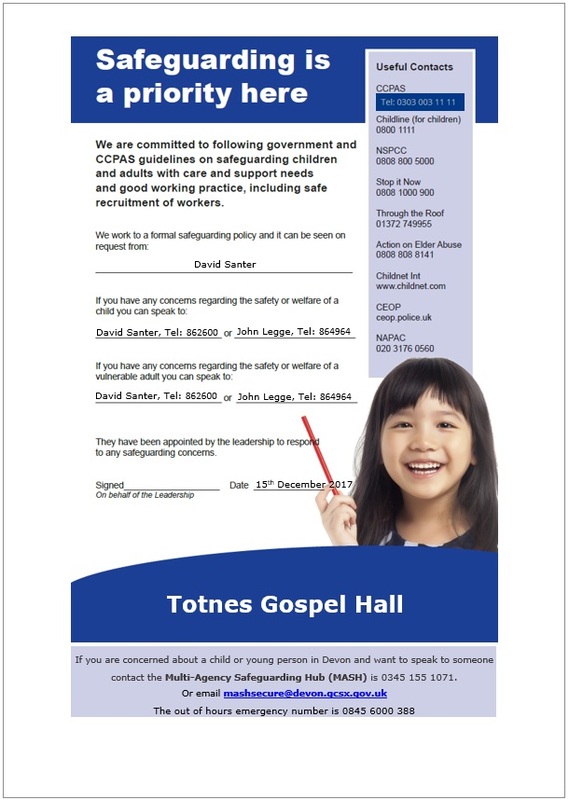 Click here to see our Safeguarding Statement. All leaders and helpers have an Enhanced Disclosure through the DBS.